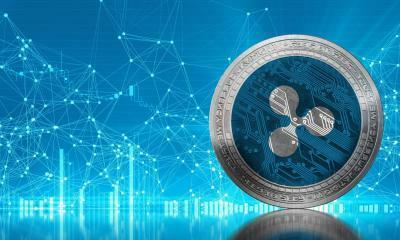 The latest blog post of World bank discusses payment across Distributed Ledger Technology(DLT). 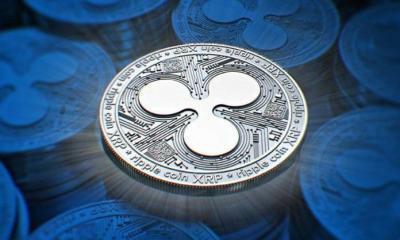 Within the article, Worldbank with DLT, embraced Ripple’s technology xRapid. 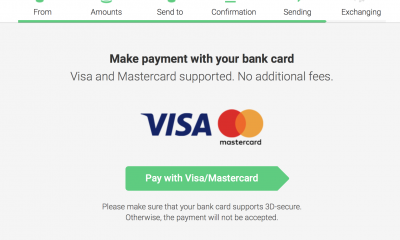 A blog post entitled ‘Paying across borders – Can distribute ledgers bring us closer together?’, published on March 26, states the experimentation of payment transfer using xRapid. 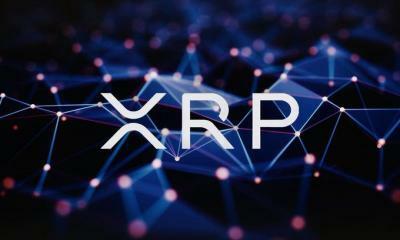 It majorly highlights the importance of distributed ledger technology or DLT for Remittance on and for emerging economies with a small portion, discussing the importance of xRapid. 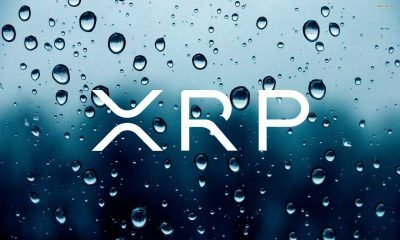 World Bank noted that the experimentation of xRapid in the year 2018 and endorsed this technology as it took only two-to-three seconds for the transfer of funds. 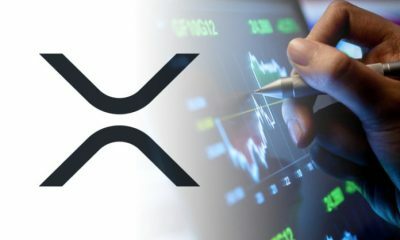 Despite being a competitive, U.S.Mexico corridor, xRapid took a leap, the blog reads. 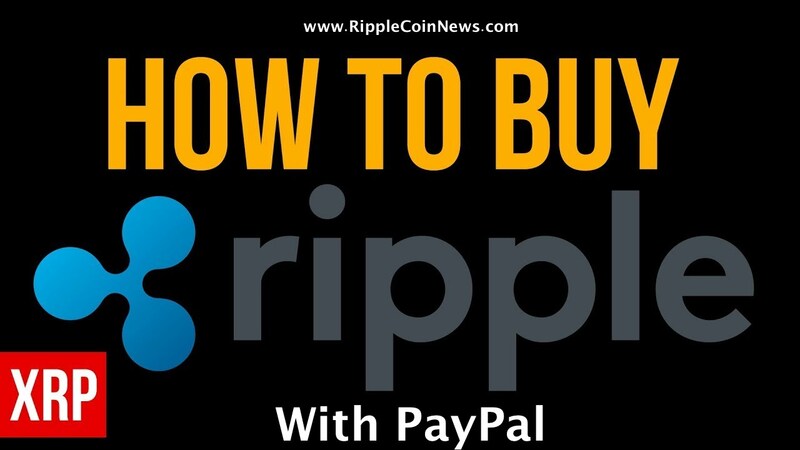 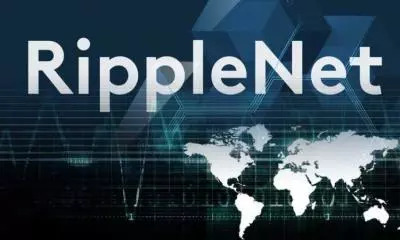 In 2018, Ripple, a FinTech company, piloted xRapid, a DLT-based cross-border payments solution, along with the very competitive U.S.-Mexico corridor. 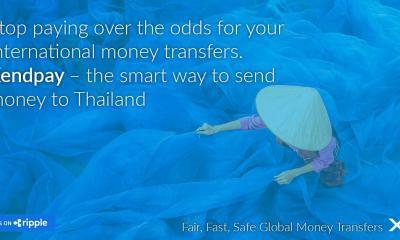 Financial institutions involved in the pilot saved 40%-70% in foreign exchange costs, and the average payment times was just over two minutes. 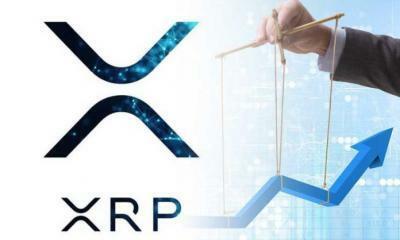 The transfer of funds on xRapid took two to three seconds, with most of the processing time explained by domestic payment rails and intermediary digital asset exchanges. 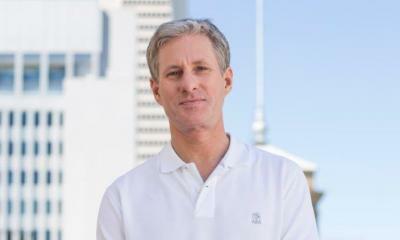 For a payment and fintech firms, Ripple with its underlying products, crowning the market. 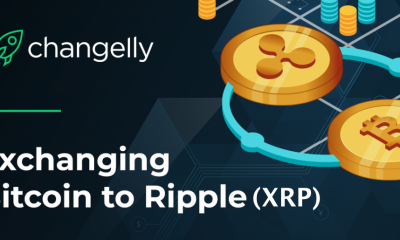 Consequently, the DLT or the distributed ledger technology across the fintech industry is also ruling by Ripple, other players in a row include Circle, JP Morgan, and Visa. 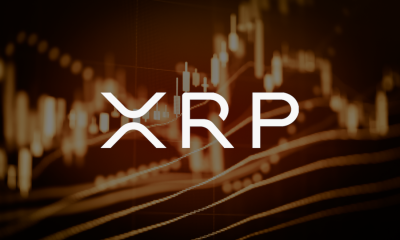 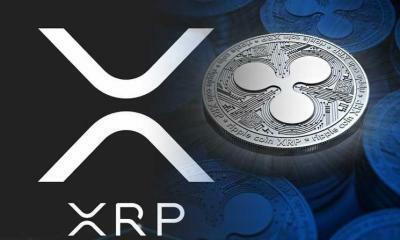 As such, xRapid which include XRP, the third largest cryptocurrency is reportedly integrated across email (Outlook). 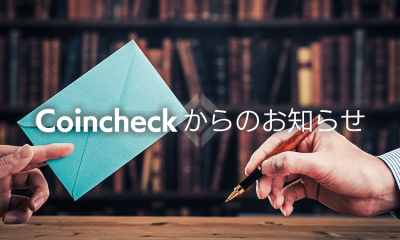 Moreover, reports also revealed that such developers are intending to introduce a similar method to other emails as well. 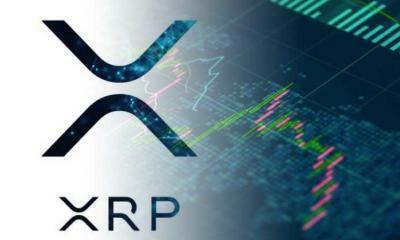 Just to remind, similar to crypto integration on Outlook, XRP community member is also demanding Skype to integrate XRP as the micro-payment via XRPTipBoat.